I’m kind of obsessed with finding the perfect mascara, cuticle cream, pen, notebook and lip balm. I have come close many times, but haven’t ever found a true winner in any category. Until now! 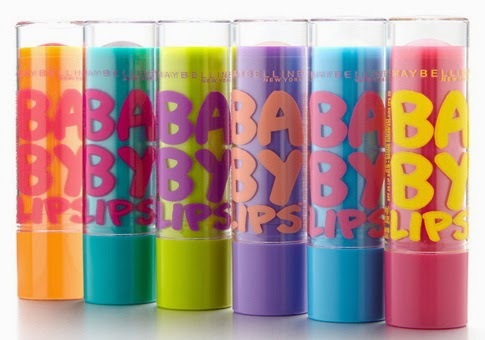 I am in love with Maybelline’s Baby Lips. It is light, but not too light. It has SPF. It makes my lips soft, but not so soft that they start to chap if I skip a day (which happens to me with heavier balms). I haven’t tried the colors, but love the plain one in the blue tube.